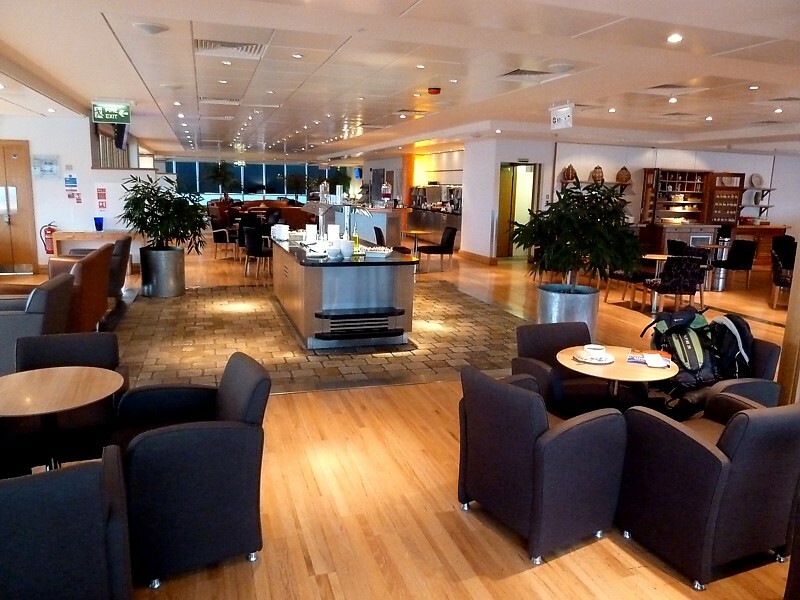 The British Airways Lounge complex at London Gatwick (LGW) is on the extreme left of the Terminal as you walk in, past the shopping area, and along past the spiral in the ground that looks like a jet engine. Go past the double doors, and down the dingy corridor on the right. Take the lift or the stairs to the first floor. 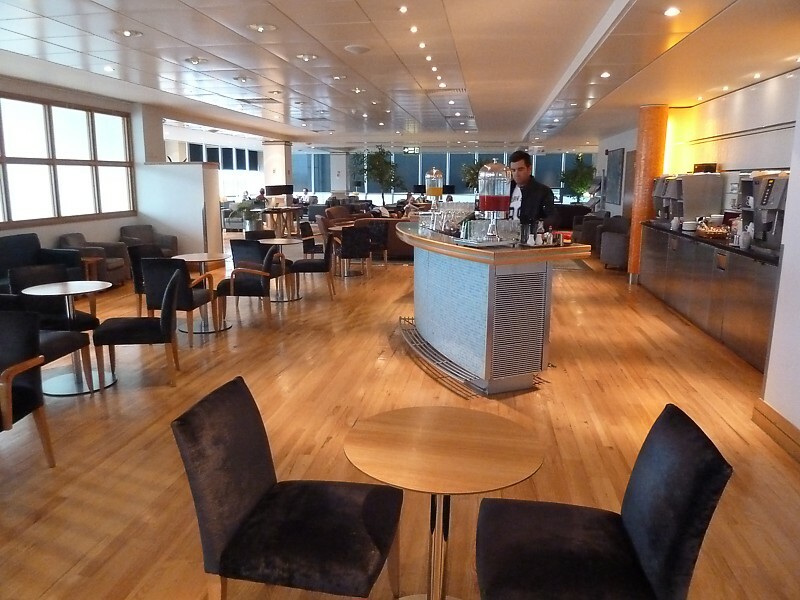 It's clear to see the major changes in the lounge: it used to occupy a vast area on the ground floor, but as BA has steadily pulled out of Gatwick, so the lounge has shrunk to the top floor.